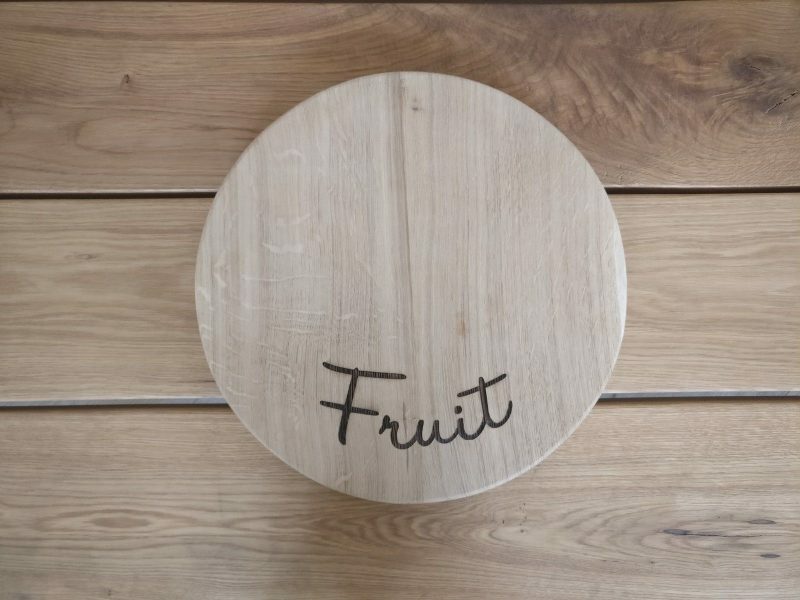 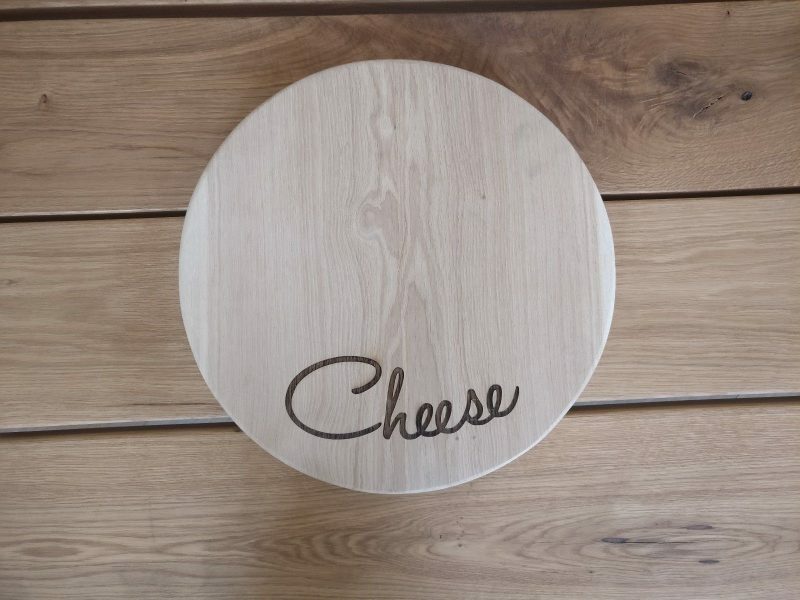 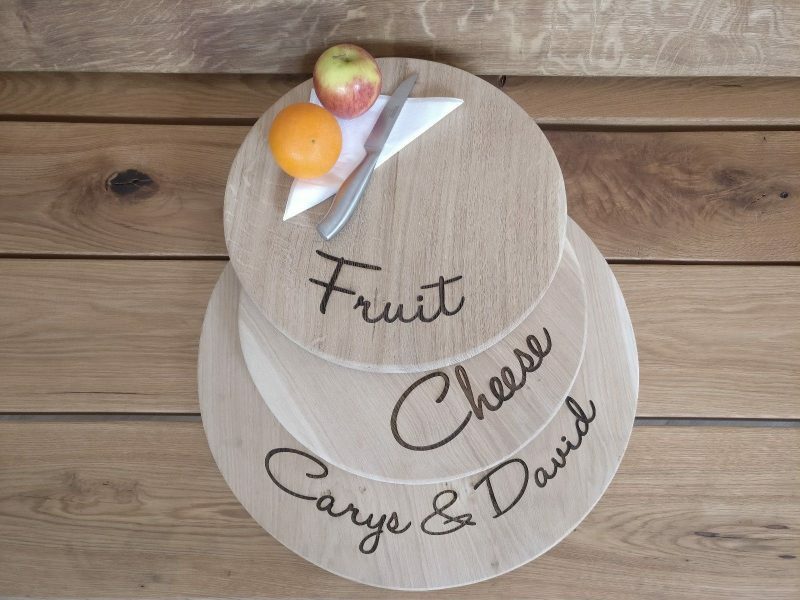 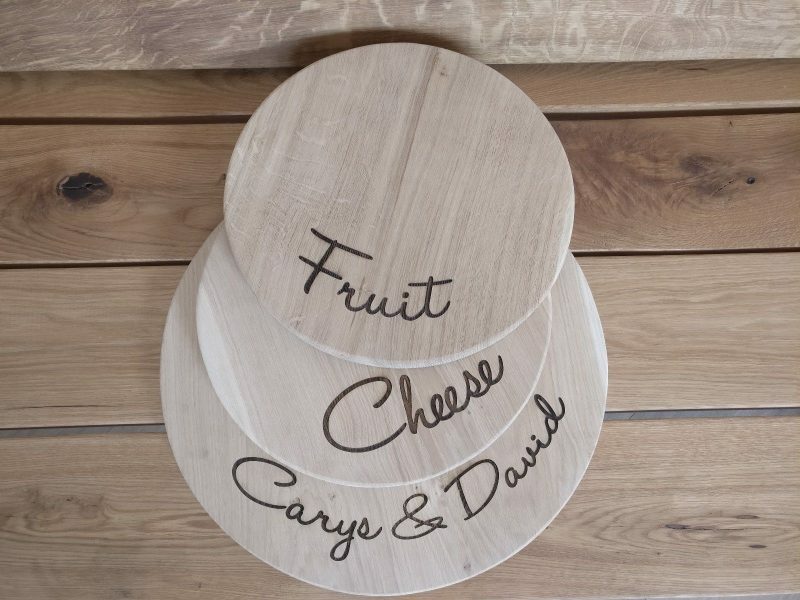 French Oak Cheese / Fruit Board with Personal Engraving. 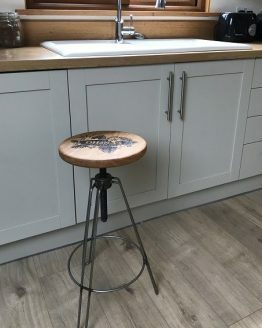 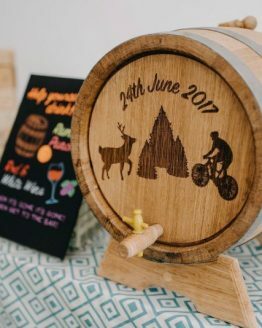 Solid French cheese/fruit/wedding oak boards made to order, these are handcrafted and beautifully rustic. 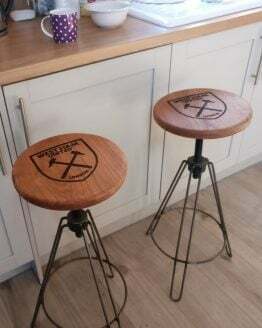 Please message us if you would like a different size. 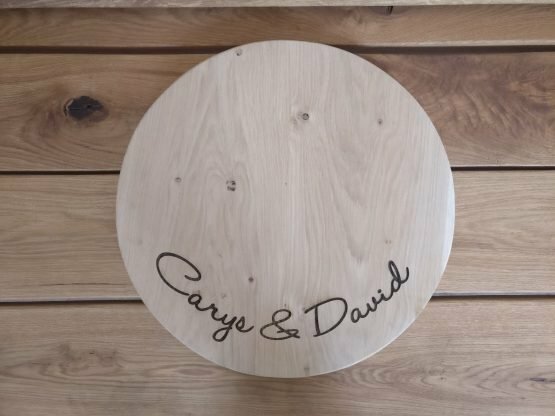 Please email info@celtictimber.co.uk or leave a note in the Order Notes section of the checkout with the name/text/image that you would like to be engraved as well as the font of the engraving.